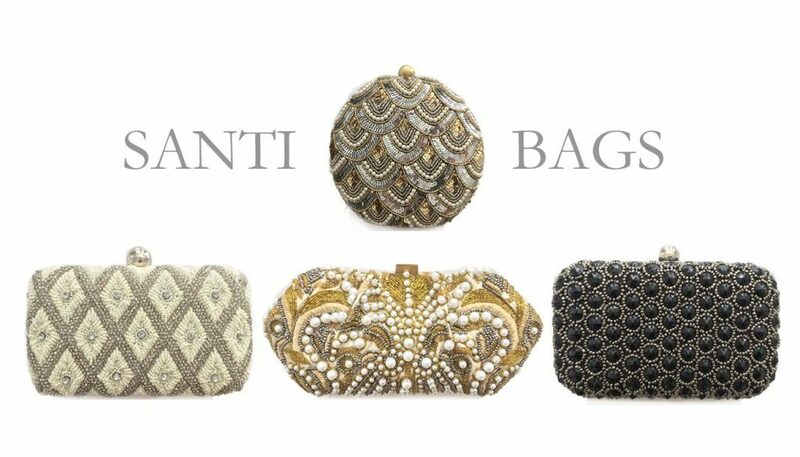 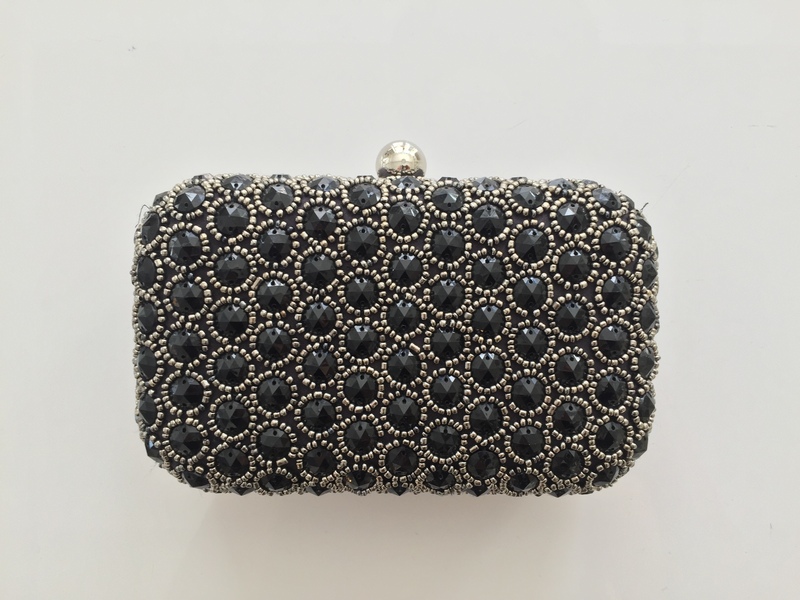 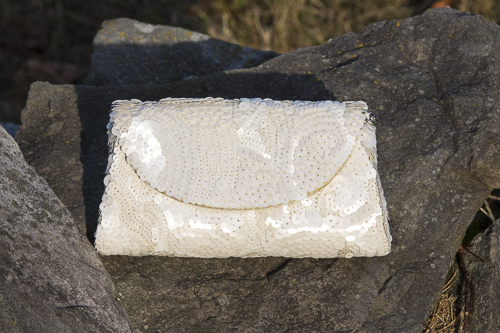 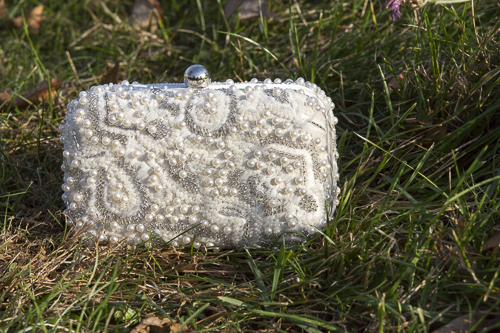 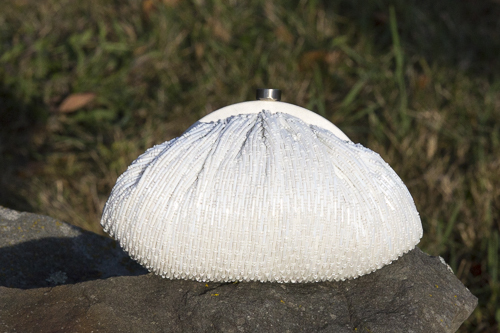 Our new line of Santi bags are coming this summer to give your outfit a little more sparkle to your dress. 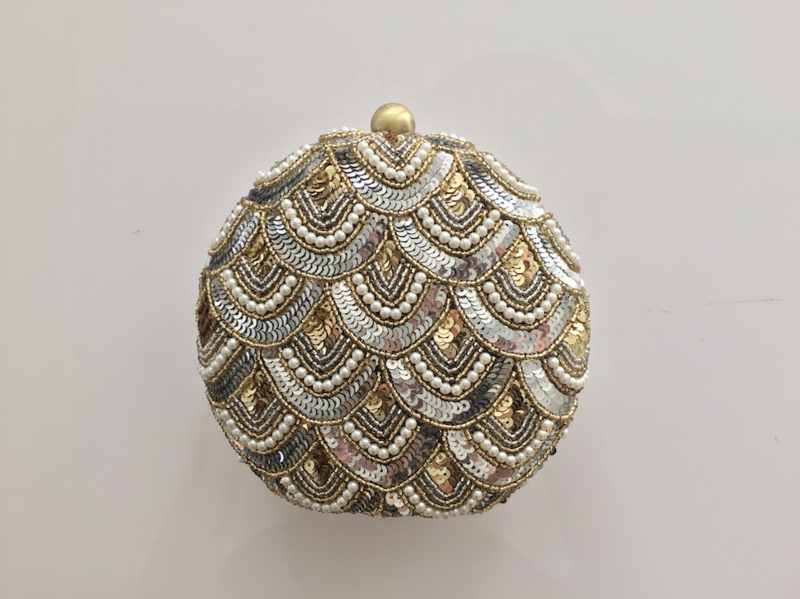 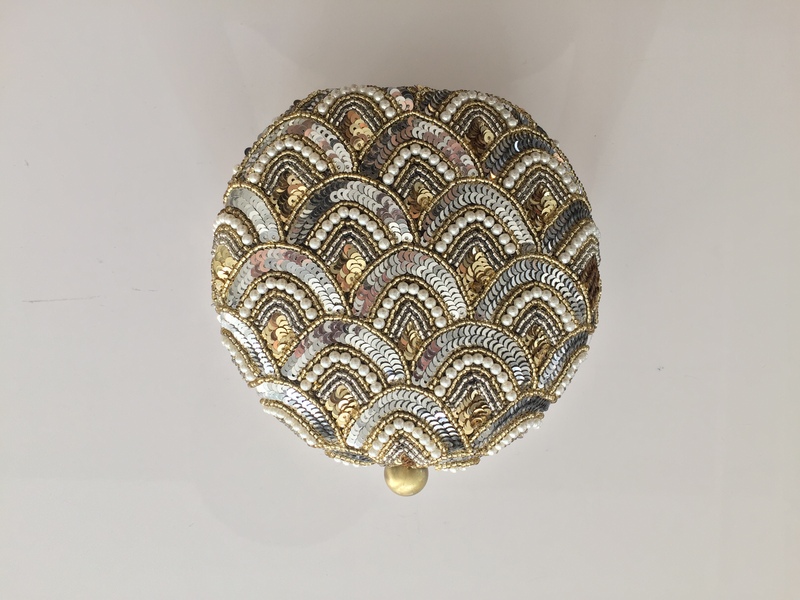 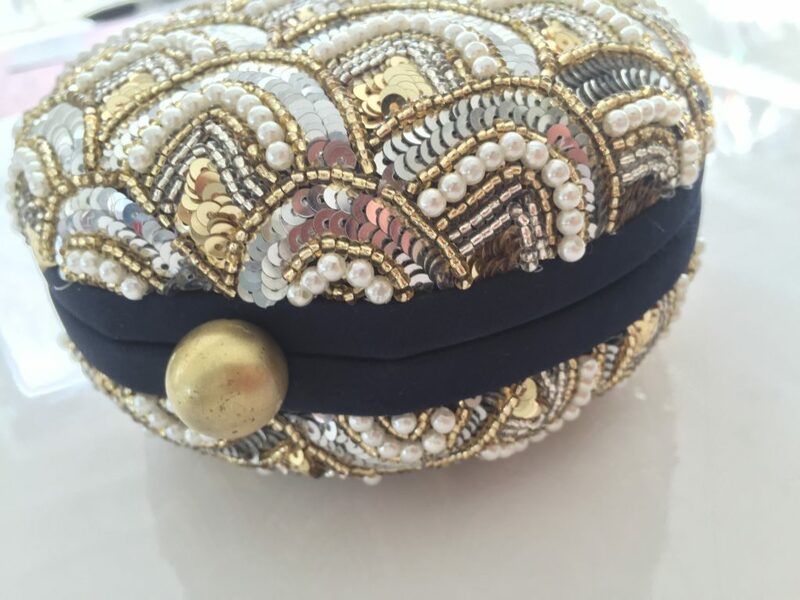 These cute compact clutches can make you shine as well as keep all your small necessities with you. 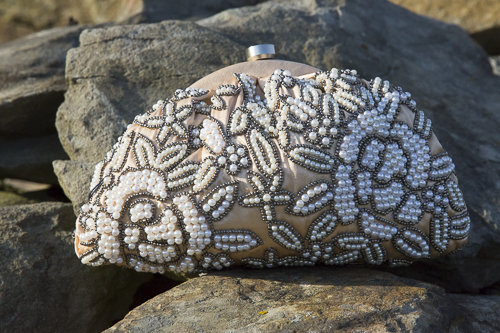 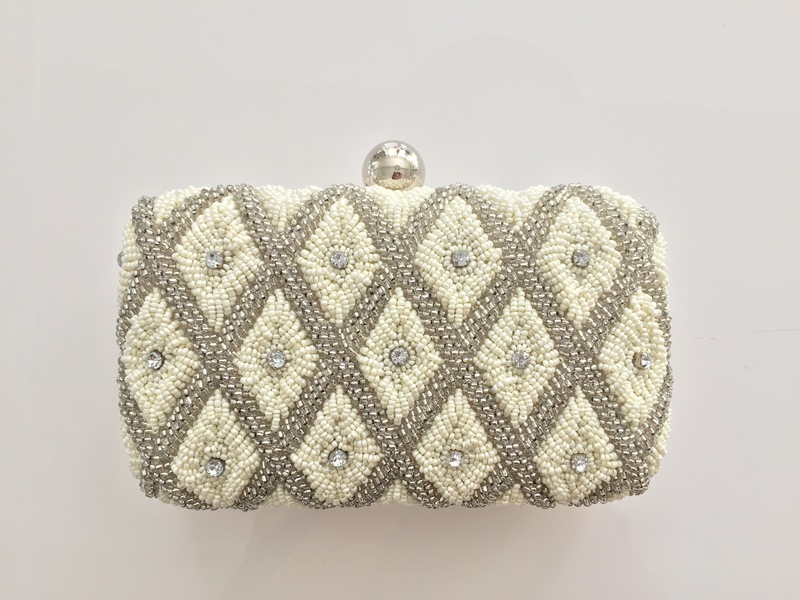 When you are accessorizing with one of our Santi bags, they really will add a bit of glitz and glamour to any dress you purchase at Virginia’s Bridal. 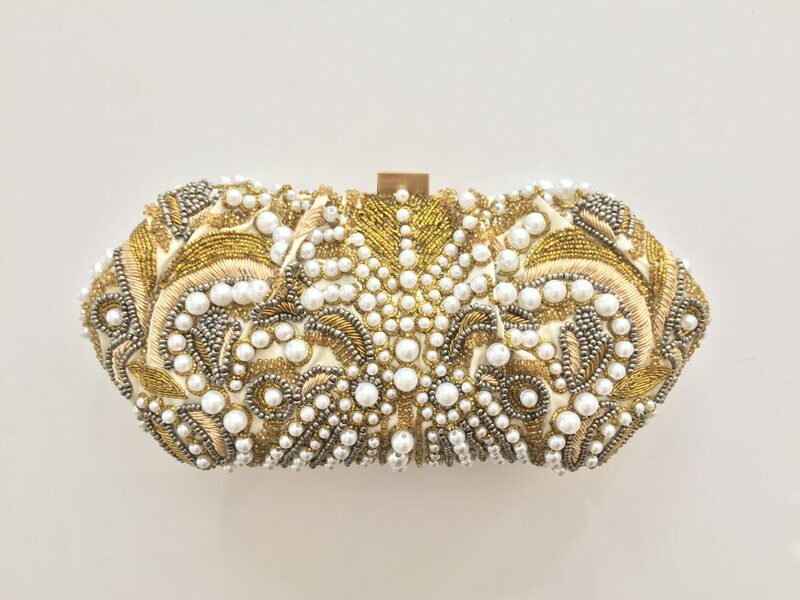 The celebrities bring designer clutches with them on the red carpet as a statement piece, and you should bring a bag that make a statement as well.